Since 1997, ZoneAlarm has been the world’s leading solution to protect millions of PC users from all sorts of cyberattacks such as malware, ransomware, phishing, and identity theft. We offer enterprise-grade protection to home PC users through our award-winning products. ZoneAlarm is the consumer brand of Check Point Software Technologies Inc. (NASDAQ: CHKP). With nearly 100 million downloads, ZoneAlarm protects PCs from viruses, spyware, hackers and identity theft. The award-winning Internet security product line is installed in consumer and small business PCs and mobile phones worldwide, protecting them from cyber threats. Millions of people worldwide trust ZoneAlarm to protect their PCs and mobile devices with powerful antivirus software, firewall and additional virus protection solutions. Our internet security tools are designed with people’s cyber safety in mind, providing virus protection that encompasses spyware, malware, hackers, botnets, phishing websites, and other cyberattacks. Established in 1993, Check Point first pioneered the I.T. security industry with FireWall-1 and its patented Stateful inspection technology, which is still the foundation for most network security technology today. Check Point is the largest network cyber security vendor globally, providing industry-leading solutions and protecting customers from cyberattacks with an unmatched catch rate of malware and other types of threats. 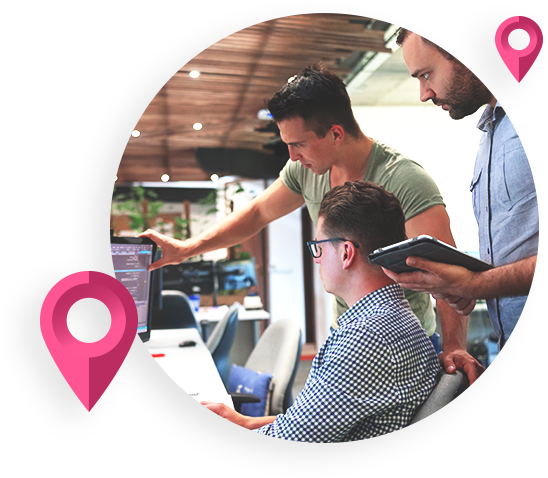 Check Point offers a complete security architecture defending enterprises – from networks to mobile devices – in addition to the most comprehensive and intuitive security management. Check Point protects over 100,000 organizations of all sizes. Our technology is also used to protect home PCs from online threats and create safe web experience for your peace of mind.